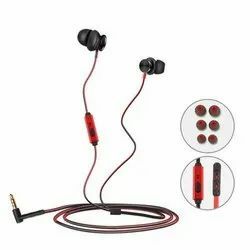 Tekfusion Twinwoofers in-ear headphones are designed and developed by Tekfusion Technologies Pvt Ltd, a Bangalore based company. If you didn't know, big things come in small packages. 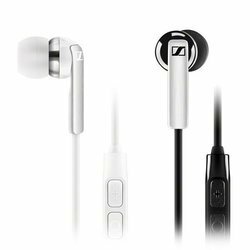 Yes, that is exactly what these Tekfusion headphones have proven time and again, that big sound comes in small package. Harman International India Pvt. Ltd.